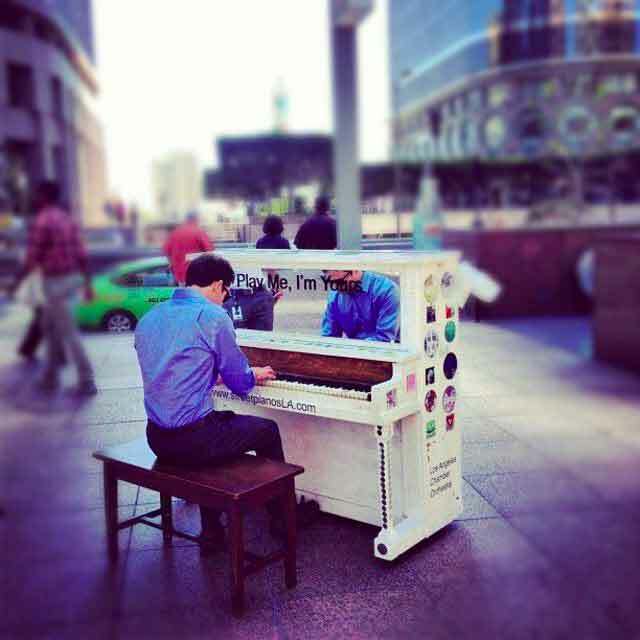 Touring internationally since 2008, Play Me, I’m Yours is artwork by British artist Luke Jerram. For three weeks beginning April 12, Los Angeles Chamber Orchestra brings Play Me, I’m Yours to Los Angeles. 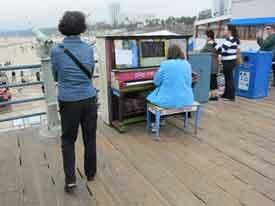 Thirty pianos, designed and decorated by local artists and community organizations, are featured across Los Angeles County and are available for everyone to play, in celebration of acclaimed conductor and pianist Jeffrey Kahane’s 15th anniversary as LACO music director. PDF poster, that includes a map of the piano locations. There is also a FREE pop-up tribute under the lights of Hollywood on Thursday, April 26th at 8:45PM. 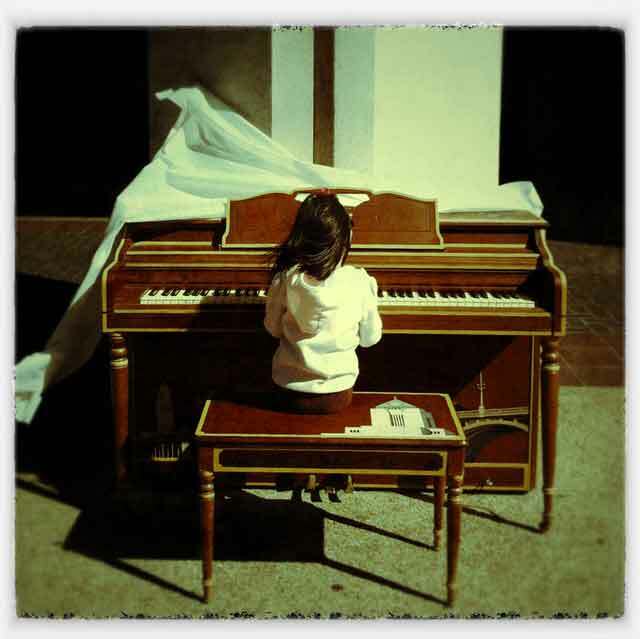 A one night only concert around the piano located outside of the Egyptian Theatre in Hollywood. Kicking off the final week of the pianos’ LA visit, the concert will feature stripped down, unplugged performances by over a dozen local artists. Each artist will perform one song – a cover of their choosing that means “Los Angeles” to them.